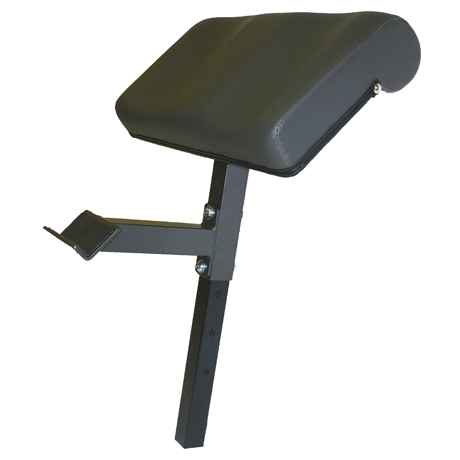 This popular arm builder fits most benches with 2" accessory optional add ons. It features an arm pad designed to position user on their triceps and off of their elbows. (important for proper muscle isolation.). A bar holder keeps the curl bar in a ready position before you begin curling.